The Airline Flying Club was set up by staff of British Eagle in January of 1966. 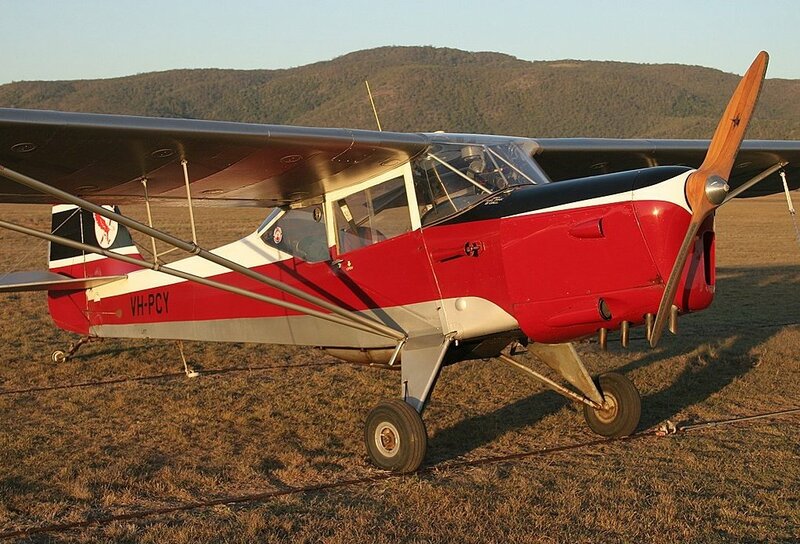 Its purpose was to provide, cheaply as possible, basic flying training and recreational flying to PPL level. G-APCY an Auster was purchased for this use. 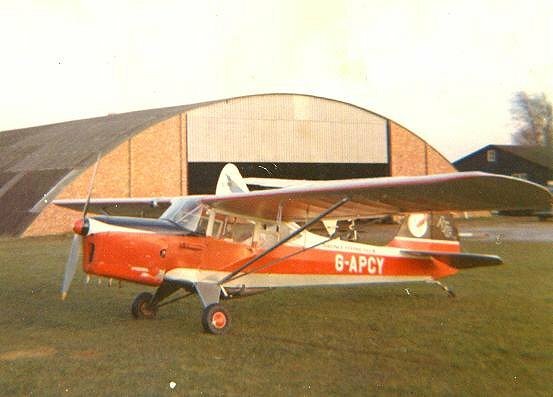 In 1960 it went to Nigeria as VR-NDQ and later became 5N-ACX.It eventually returned to UK as G-APCY and was flown by the Airline Flying Club. 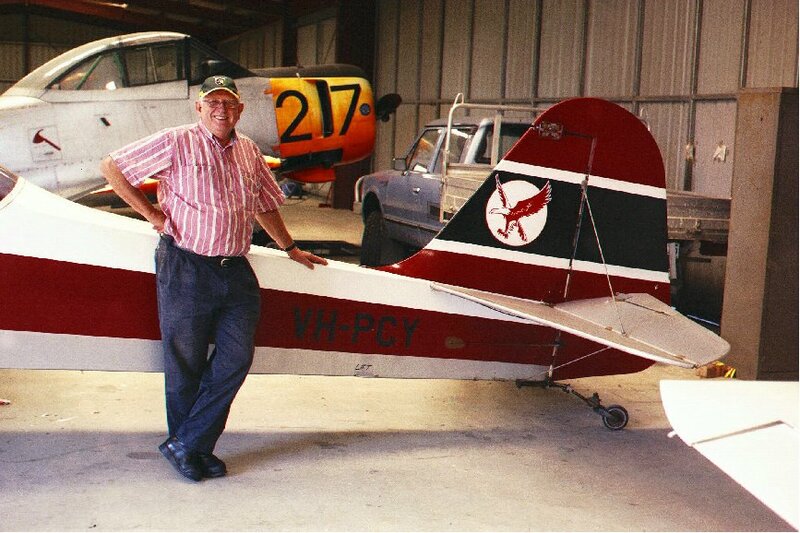 It ended up in Australia were is it now resides and is owned by John Person who sent us the picture below. It had crashed in Thailand in 1975 whilst being ferried to Australia, as a result it was shipped to Australia and rebuilt. It still carries the Eagle colours and the Eagle Airways symbol.